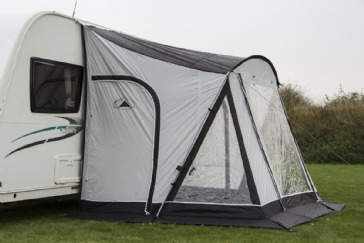 Here at Grasshopper Leisure we boast a wide range of excellent caravan awnings to best suit you and your recreational vehicle! 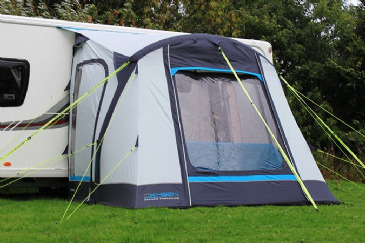 With caravan awnings for all purposes, whether it be short stays or long weekend trips on the campsite, we're the place for you! 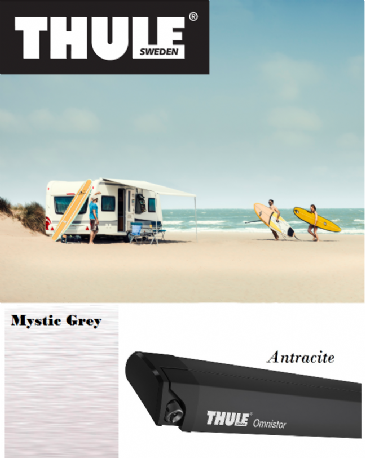 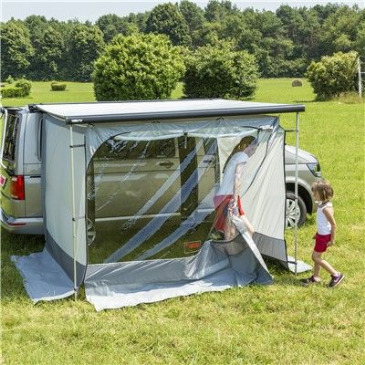 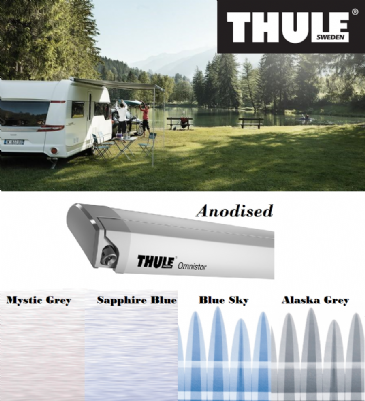 We currently have a free delivery special offer on two products; one being the Kruga Safari Room Awning, which is a universal awning/privacy room manufactured from high quality, UV stabilised vinyl materials that fits European sized caravans, campervans, and even large motorhomes. 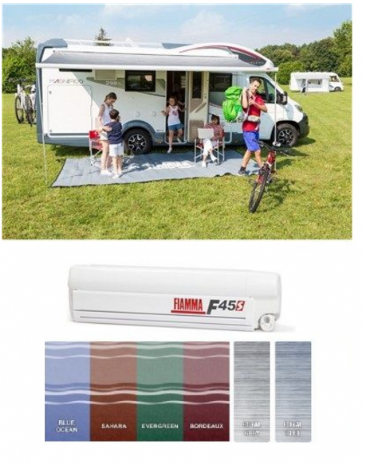 Please note: Most of Fiamma awnings are not displayed in our show room, please ring our office to arrange for collection if required. 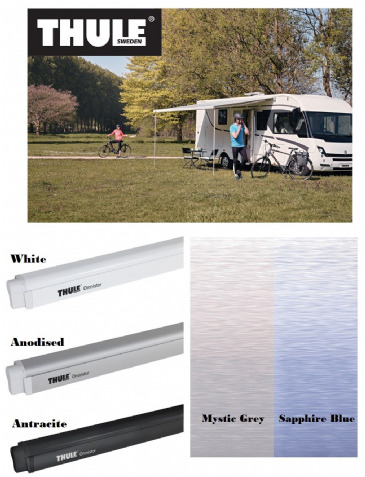 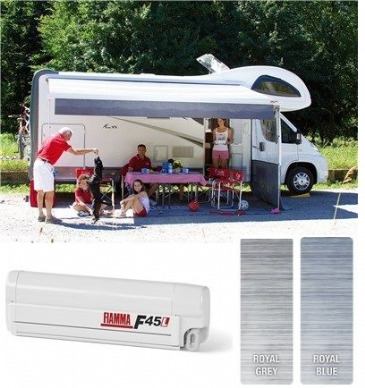 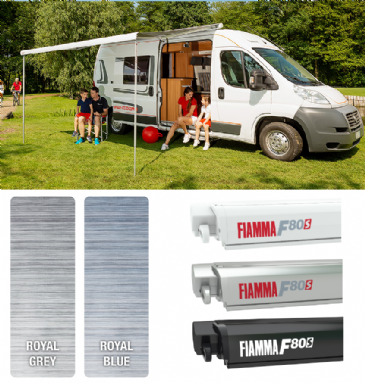 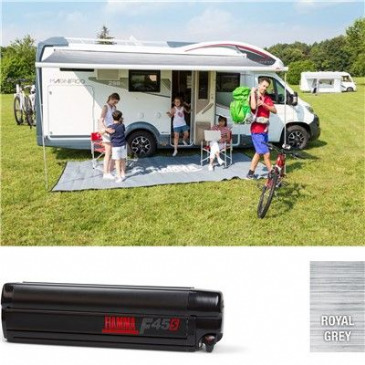 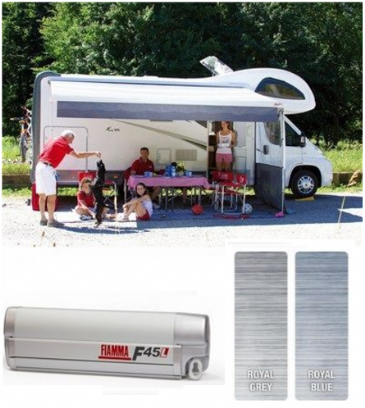 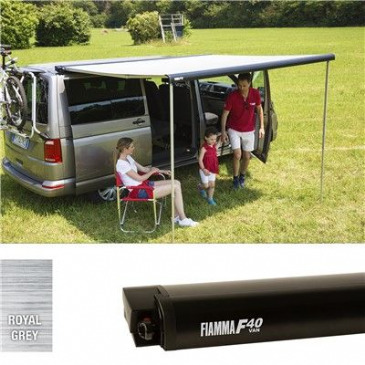 Fiamma F80S Awning is available in sizes 290, 320, 340, 360, 370, 400, 425, 450 with Polar White, Titanium or Black cases in a Royal Blue or Royal Grey canopy ​​. 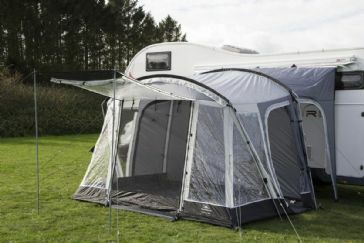 The new, modern and compact awning for roof installation. 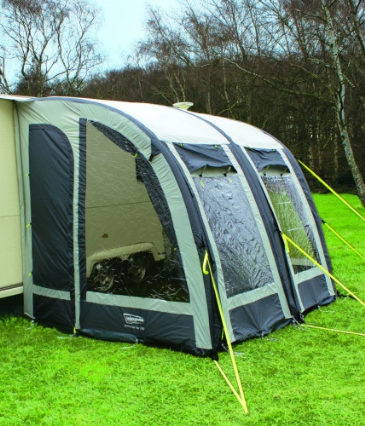 The Ontario range is a quick erect style of awning that can be erected completely in 10 minutes. 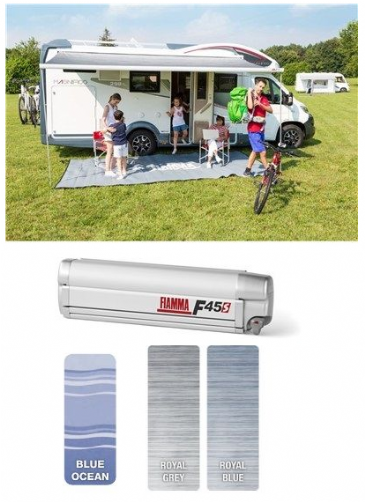 It offers the ideal solution for increasing the living area of your leisure vehicle, or even just adding an area to store your equipment. 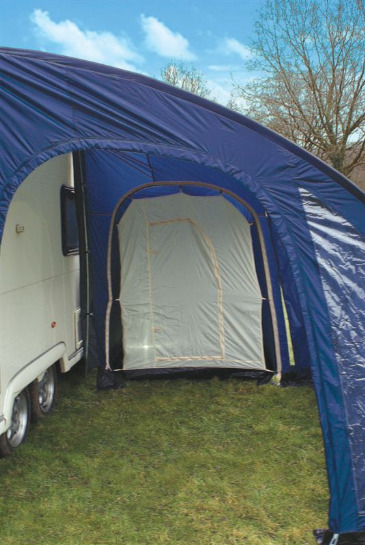 This high quality porch awning is for sheltered use in fair to moderate weather which can provide years of service and enjoyment if treated with care and given basic maintenance. 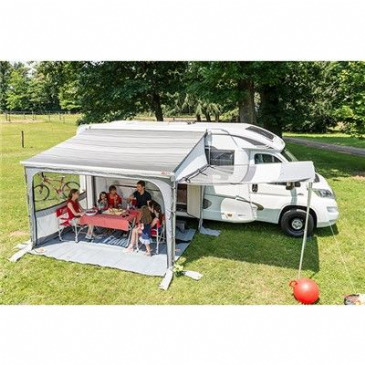 This awning is for short stay holidays in light wind and rain conditions and not intended to be used as a permanent or seasonal structure. 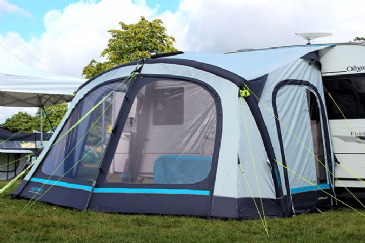 The Sunncamp Swift 220 Deluxe Caravan Awning is ideal for caravanners who are always on the move, with it's single frame construction, it ensures that this porch is quick and easy to set up. 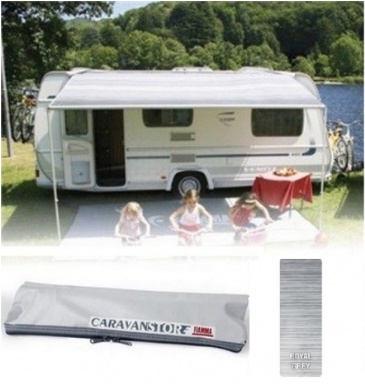 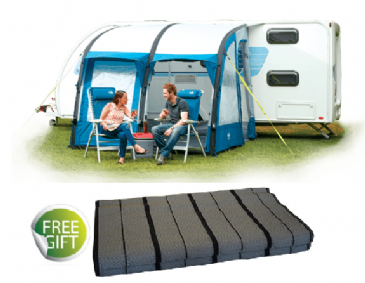 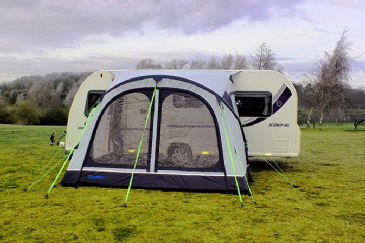 Features two side doors with secondary mesh, to allow easier access into your awning and caravan. 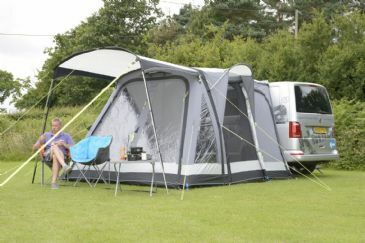 The perfect canopy, stylish and easy to set up, offering protection from the elements. 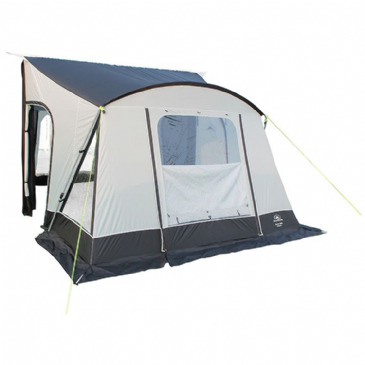 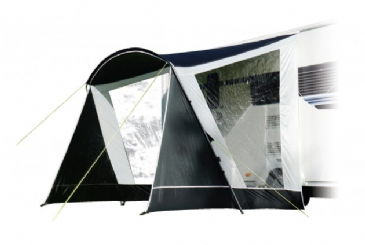 This item offers a sewn in groundsheet making it very homely from the moment the awning is erected. 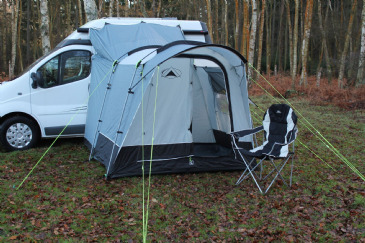 The Swift Van 325 Low also offers an optional zip on sun canopy which is great for enjoying the scenery or enjoy the privacy in your own little home away from home. 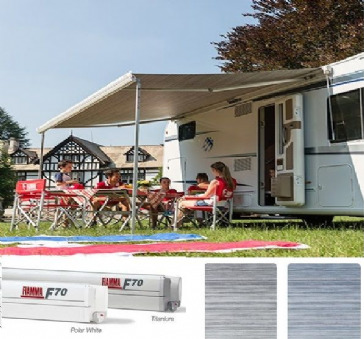 Created and designed, based on our hugely successful range of Swift Deluxe caravan awnings, Our Swift Van awning is easy to erect, stylish and fantastic value for money.